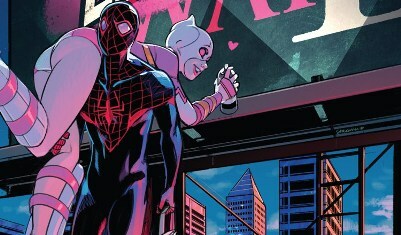 Gwendolyn "Gwen" Poole come from the 'real' world. 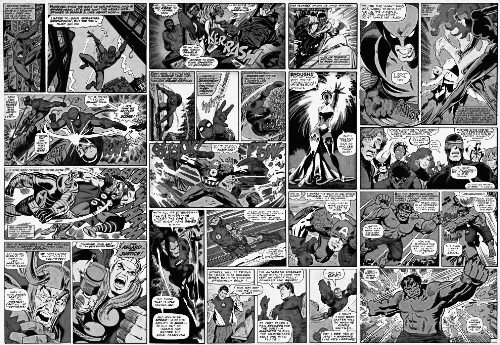 Transported into the world of comics by means unknown. 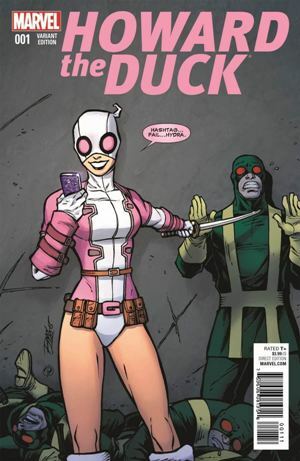 Her outfit is tailored to look similar to that of Deadpool, because her tailor misheard her and thought her name was Gwenpool. 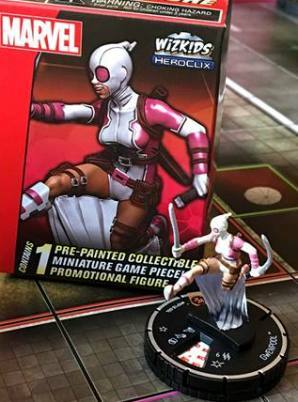 Not wanting to sit around doing nothing Gwen decides to become a Superhero/Mercenary. 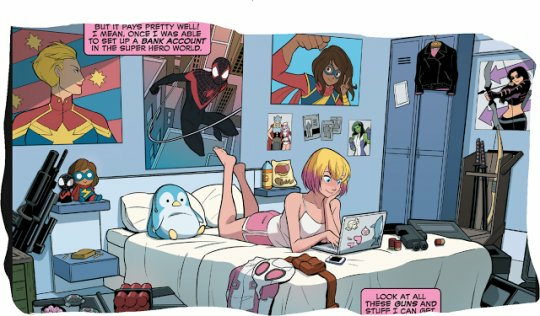 As a comic fan back in the real world mean she knows lots of characters secrets, including many secret identities. 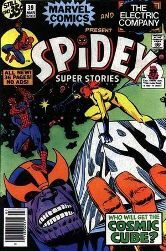 Thanos tries to steal the Cosmic Cube and is opposed by Hellcat and Spider-Man. 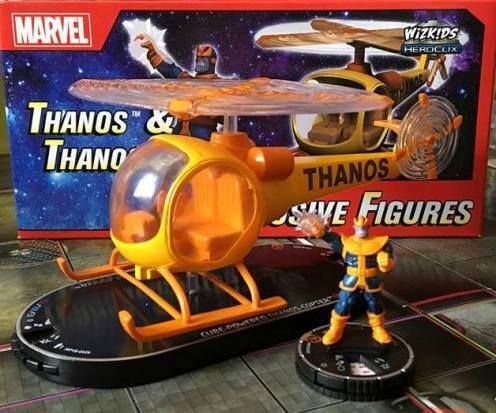 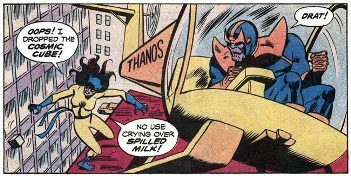 During his plan Thanos makes use of his Thanoscopter. 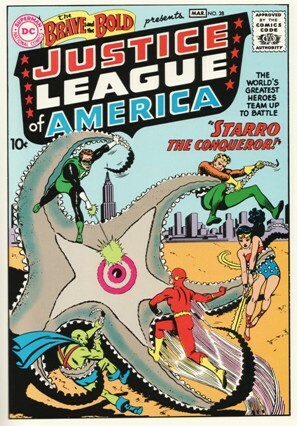 Starro the Conqueror is a malicious intelligent alien life form resembling a giant starfish. 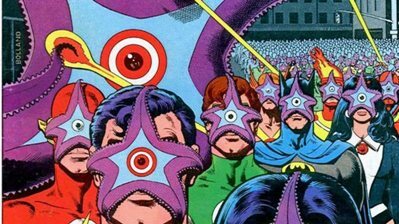 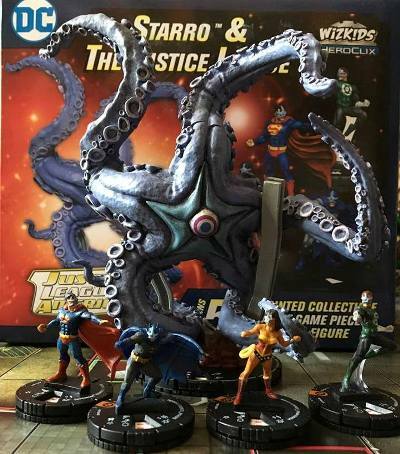 Starro is capable of creating miniature parasitic duplicates of itself, which when attached to the face of an individual renders them under Starros mental control. 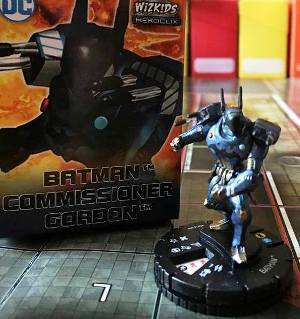 James Gordon, Gotham City's long serving Police Commissioner, has been a part of Batman from the very beginning. 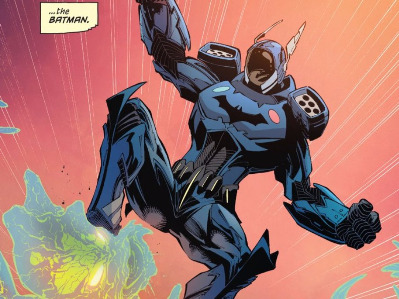 Following Bruce Wayne's apparent death in battle with the Joker during the events of Batman #40, Gordon took up the mantle of Batman using a mecha-style suit to fight crime in Gotham City. 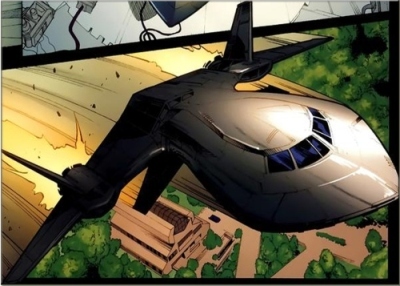 The Blackbird is the X-Men's main source of conventional transportation. 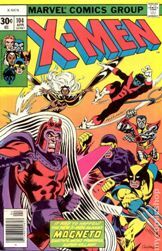 The Blackbird served the Professor and X-Men for many years. 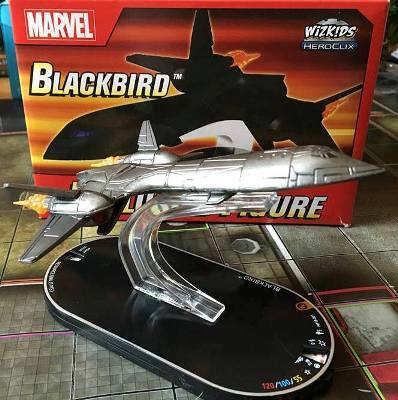 The Blackbird has had many upgrades over the years including incorporating Shi'ar technology such as a cloaking device which literally made the Blackbird invisible. 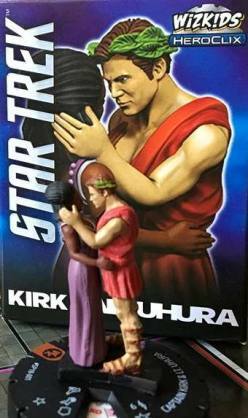 In the "Plato's Stepchildren" episode of Star Trek: The Original Series, Uhura and Captain Kirk kiss. 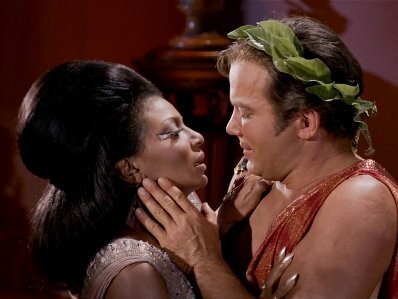 The episode is popularly cited as the first example of a scripted interracial kiss on United States television, although other previous instances have since come to light.